Big news for anyone who lives out in Cobb County and loves affordable Swedish furniture (or endless meals of meatballs and lingonberry juice). 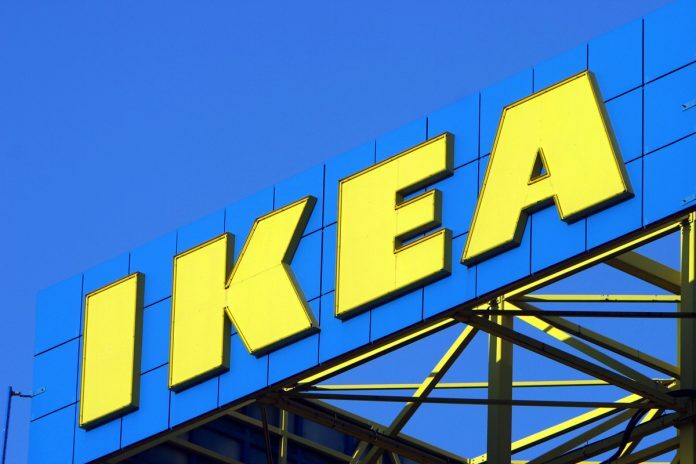 A second metro Atlanta IKEA location is opening on Marietta’s Franklin Gateway (formerly Franklin Road, which runs parallel between I-75 and Cobb Parkway). The store will be built on the former Marquis Place apartments. The store is set to be 300,000 square feet and, according to city manager Bill Bruton in a press release, will be the largest single retailer development to ever be built in Marietta. Atlanta’s original IKEA store in Atlantic Station was built in 2007 and is currently the only location in Georgia. The store will be in an area that is undergoing rapid new development. Marietta purchased 34 acres on the road once home to “aging apartment complexes and a blighted retail center,” according to the press release, as part of a $68 million 2013 Redevelopment Bond. $64 million of that was put specifically toward Franklin Gateway. After demolishing some apartment complexes, the corridor is now home to the Atlanta United’s new practice facility, as well as the Home Depot Technology Center. No date has been announced yet for when the store will open or when construction will begin.